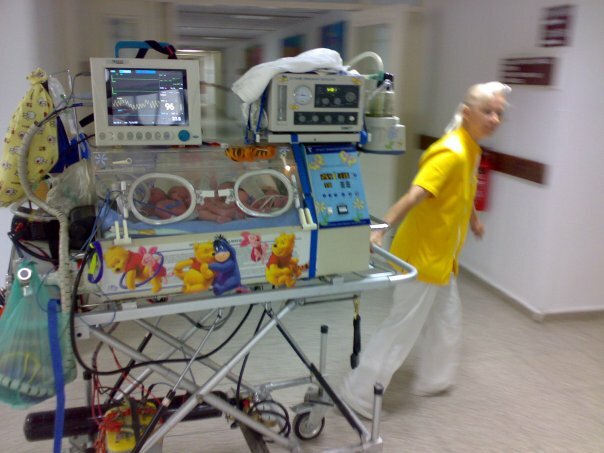 "A baby is God`s opinion that the world should go on." 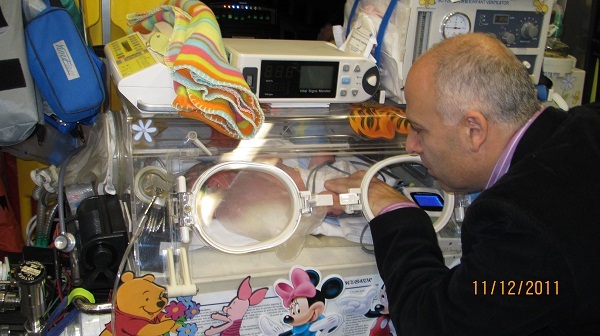 Caring for a newborn is one of the greatest challenges we daily face. 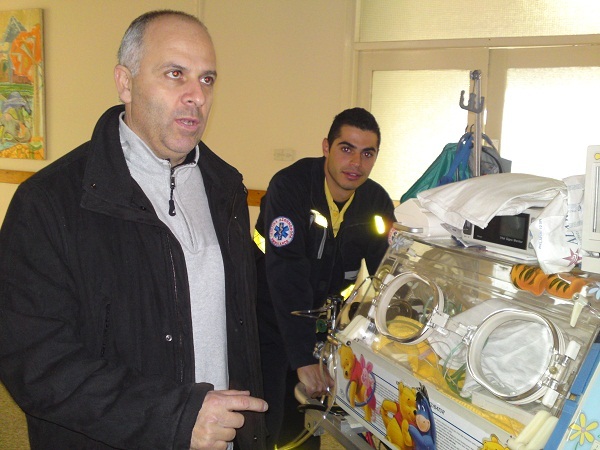 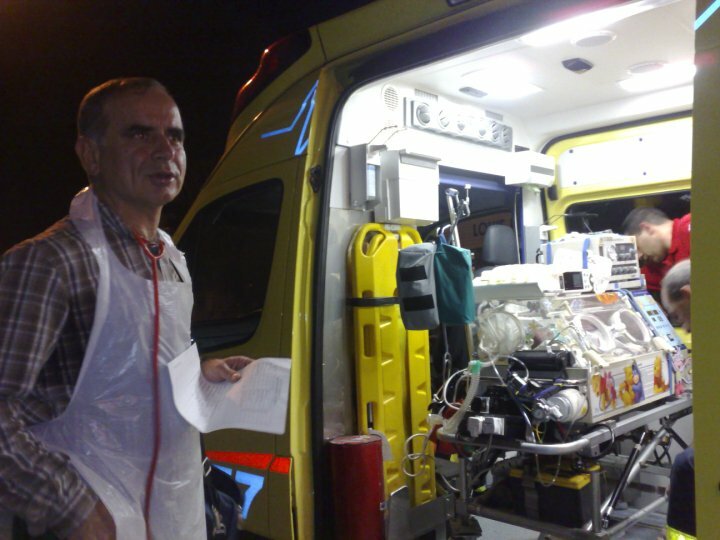 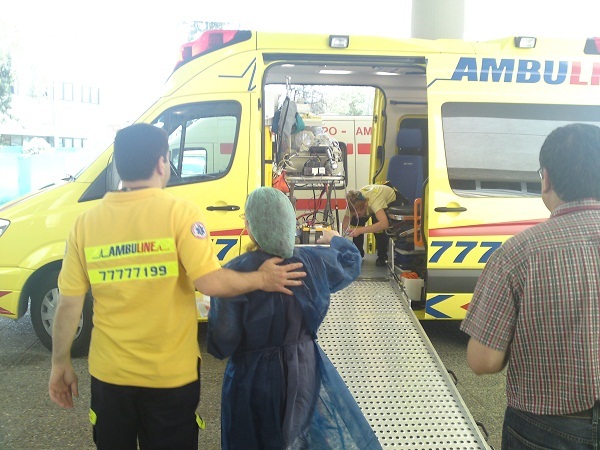 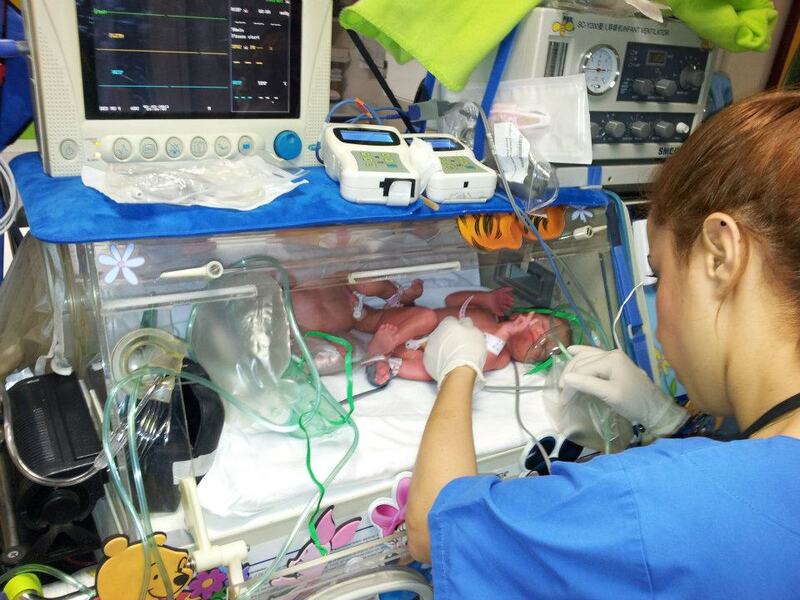 One of AMBULINE missions is to provide specialized newborn emergency and intensive care to all newborns in Cyprus. 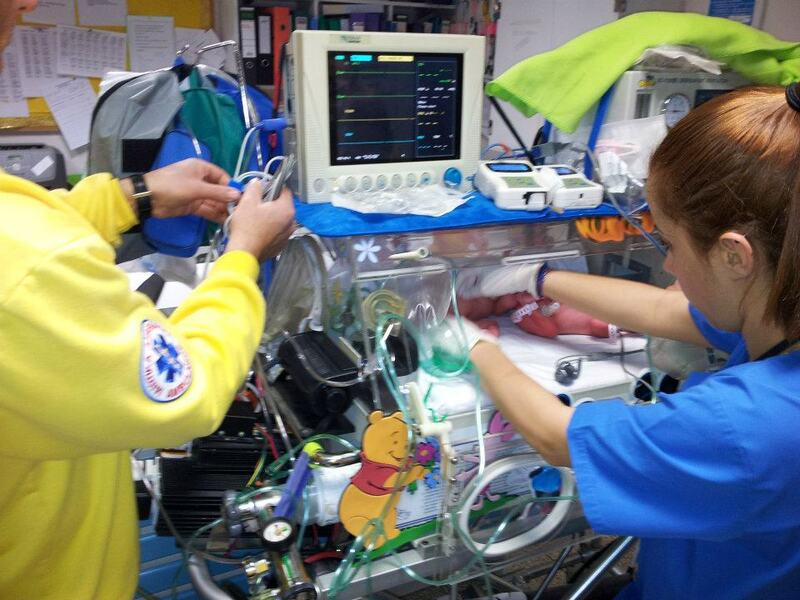 Our aim is to achieve the highest standard of intensive care treatment for all babies. 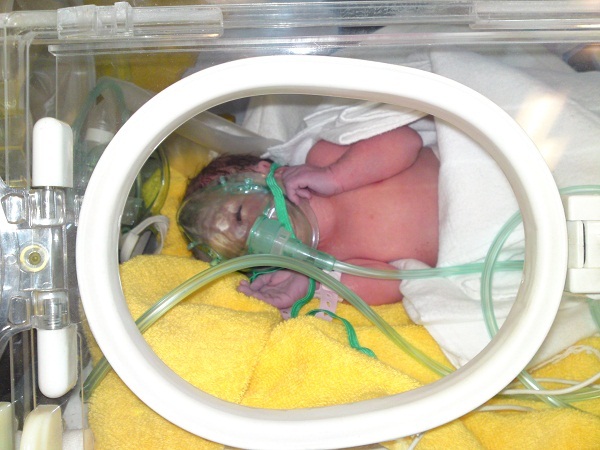 This is the reason besides new born babies are also treated with the best, professional care by AMBULINE staff. 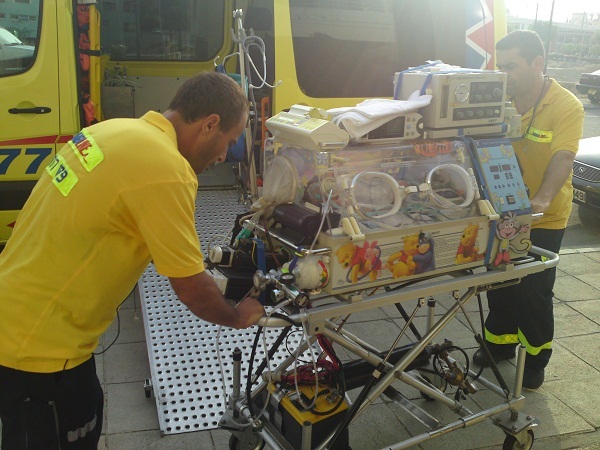 The basic stabilisation of a neonate, as part of the pre-hospital care comprising of managing and maintaining the airway, breathing and circulation is taken care of in our ambulances. 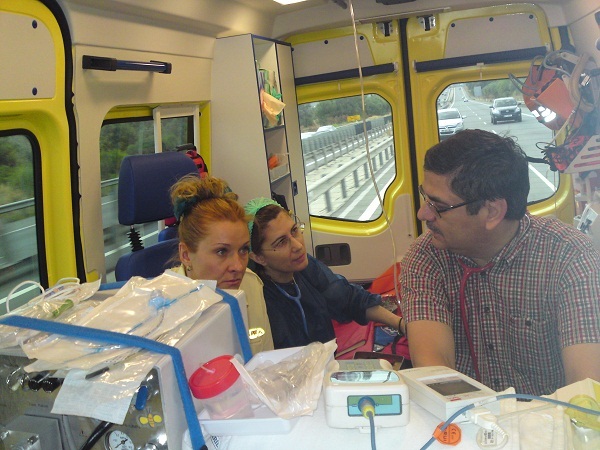 Advanced life support systems such as incubator with ventilator, cardiograph, pulse-oxymeter and specialized equipment to monitor the vitals are available in our ambulances. 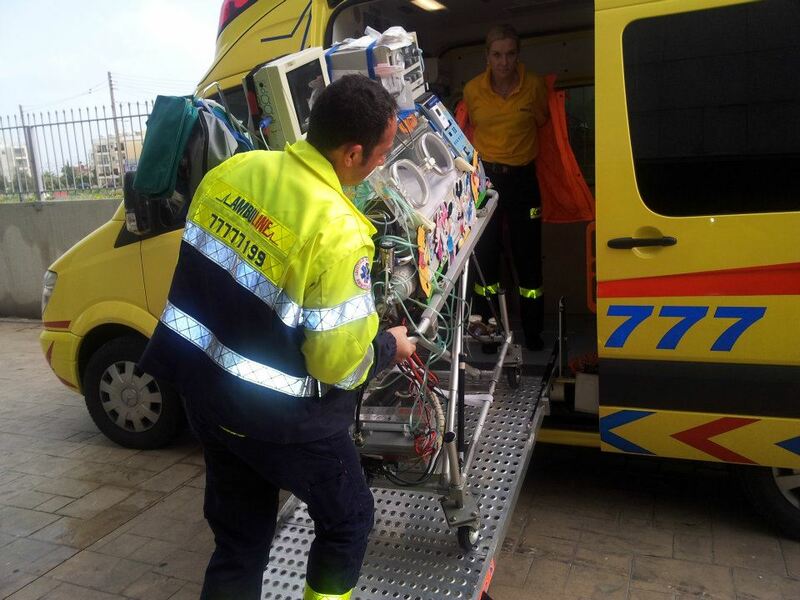 With our own incubators and our specially designed ambulances for neonates’ transportation, we daily transfer neonates safely from the referring unit to the receiving unit (usually at Makario Hospital, Nicosia). 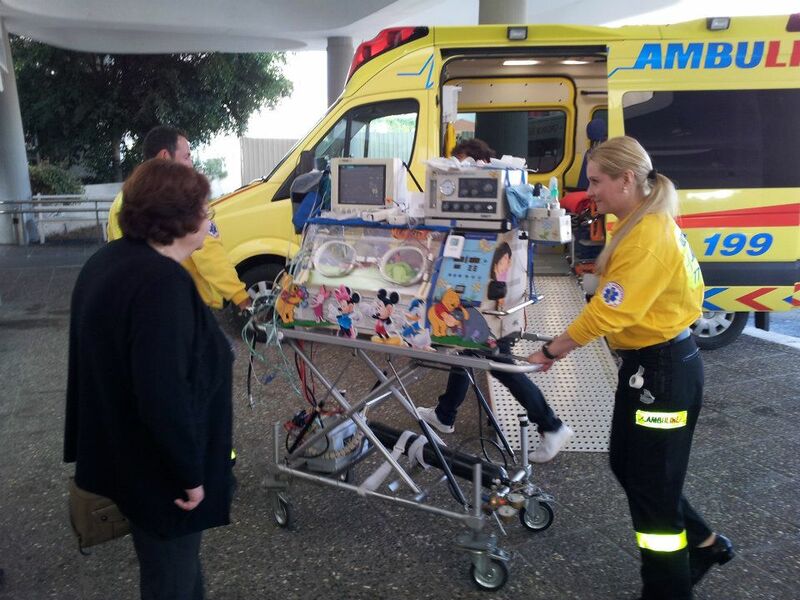 "The Minnie and Mickey Mouse Ambulance" is the new addition to AMBULINE’s fleet! 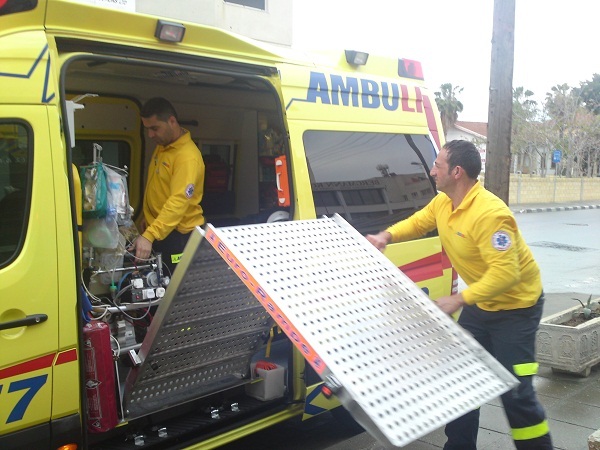 This new highly-specialized Neonatal and Paediatric Intensive Care Unit Ambulance will ensure Cyprus’ most vulnerable and tiniest patients receive the best possible care when transporting between hospitals. 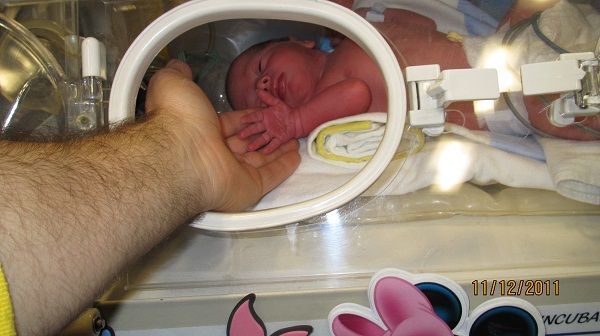 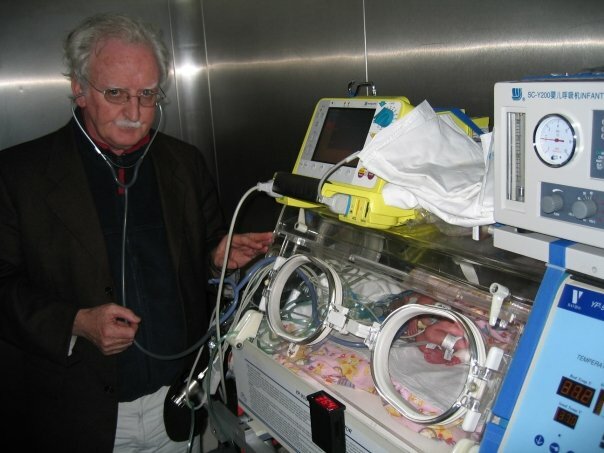 Newborns born prematurely or children who have sustained a traumatic injury benefit from our ability to provide rapid, high-quality neonatal and paediatric expertise and equipment on-the-go. 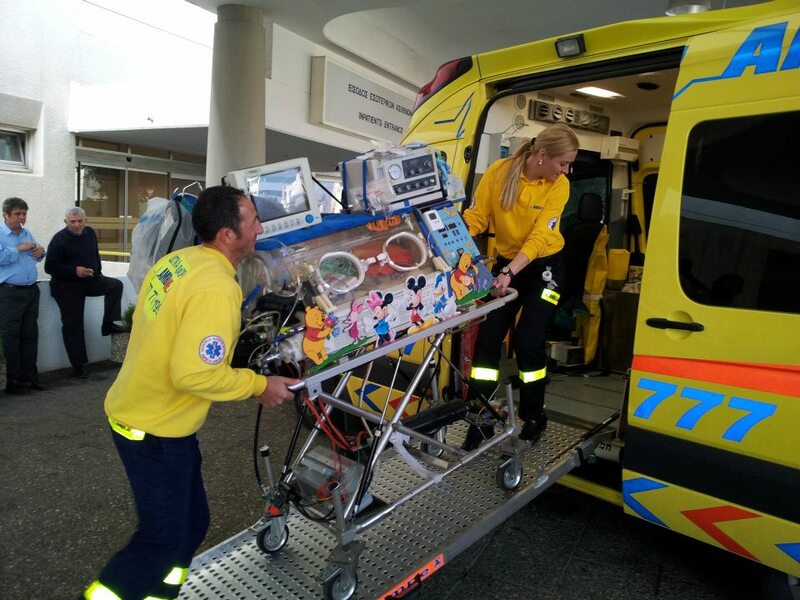 "The Minnie and Mickey Mouse Ambulance" ambulance will replace the current ambulance that has been used over the past 12 years for neonates’ and children’s transports between health facilities. 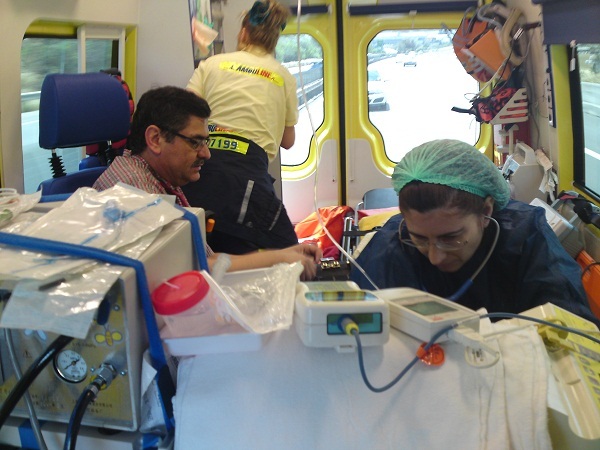 Every parent knows that an ambulance journey with a child can be very traumatic. 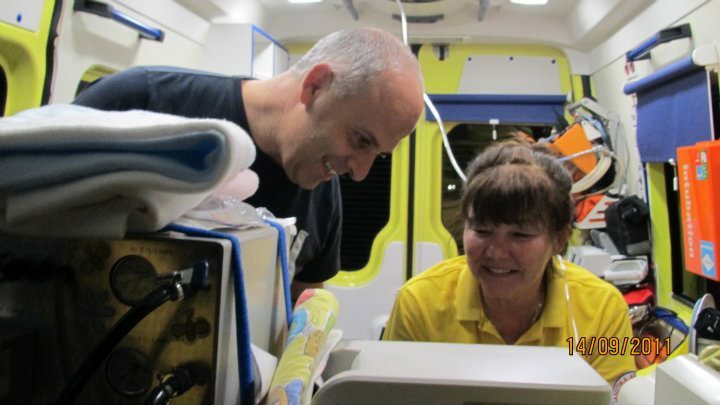 However within "The Minnie and Mickey Mouse Ambulance" everything will be so visually appealing to the child and the ambulance fear that most of the kids have will disappear in a moment. 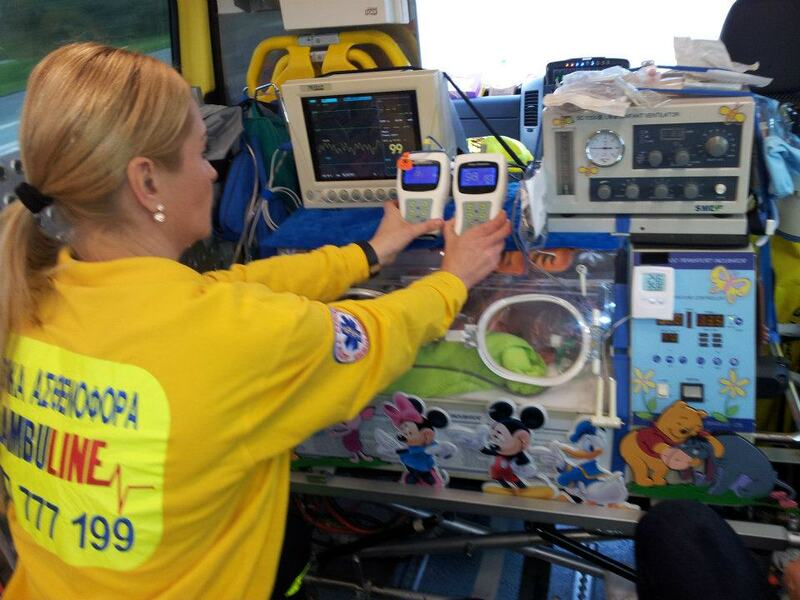 The smiling faces of Mickey and Minnie Mouse that decorate the inside of the ambulance, the vivid colours together with the talking toys of Mickey and Minnie mouse transform the ambulance environment into a friendly, relaxed and entertaining one. 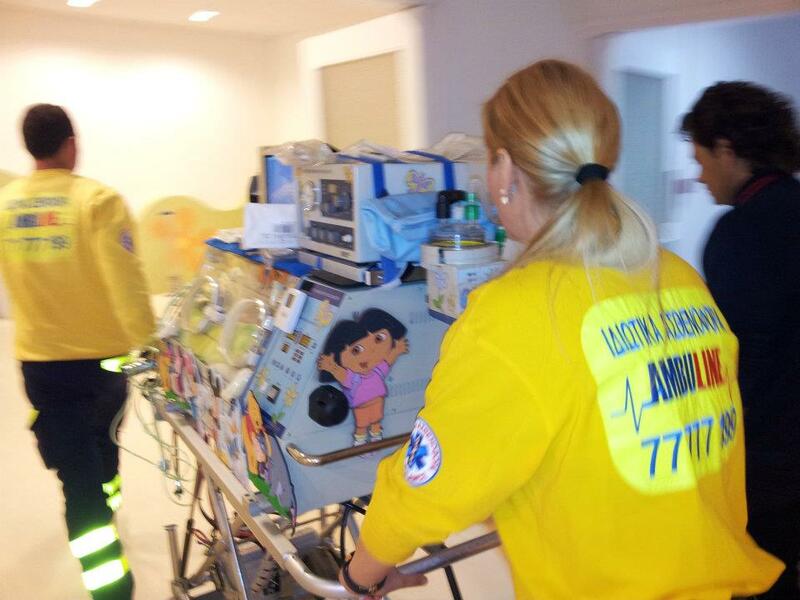 All the newborn and young patients will receive the AMBULINE’s themed mascot: a BIG Minnie or Mickey Mouse soft toy! 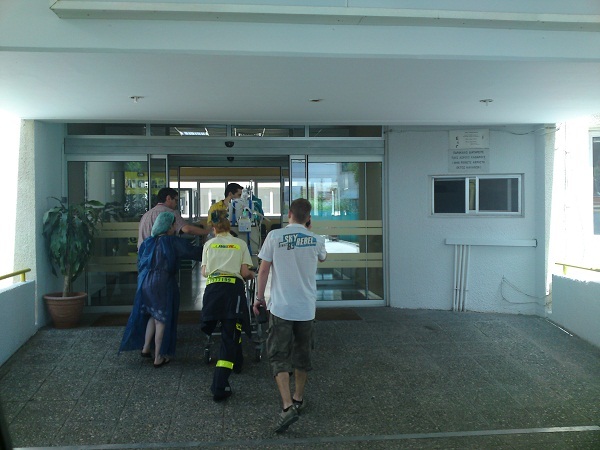 A hydraulic lift at the rear of the ambulance lifts heavy incubators smoothly and safely. 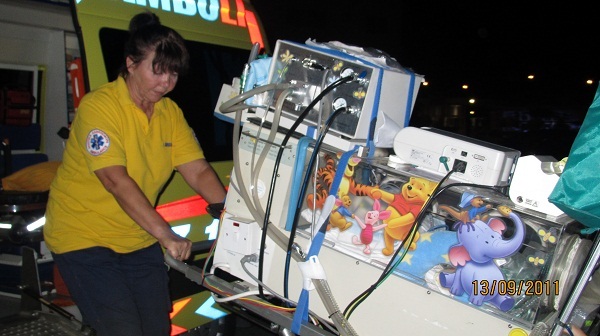 An onboard generator ensures equipment needed to support newborns will not lose power in the event of a mechanical failure. 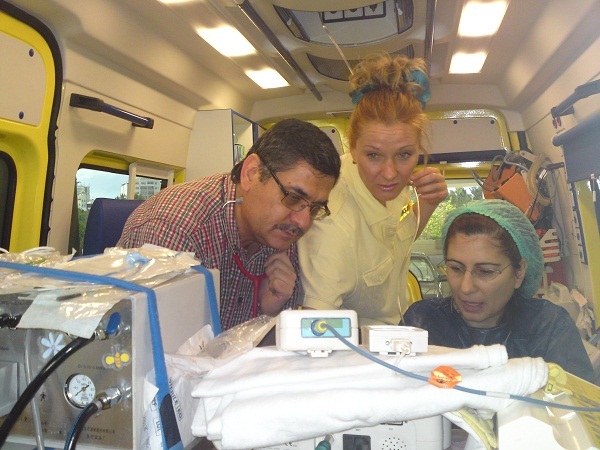 Air suspension provides a smooth ride. 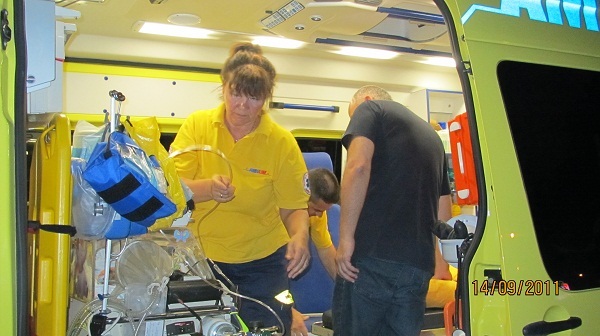 Ventilators for babies and older children, cardiac monitoring equipment, intravenous pumps, mobile isolettes for infant transportation, paediatric stretchers and seating. 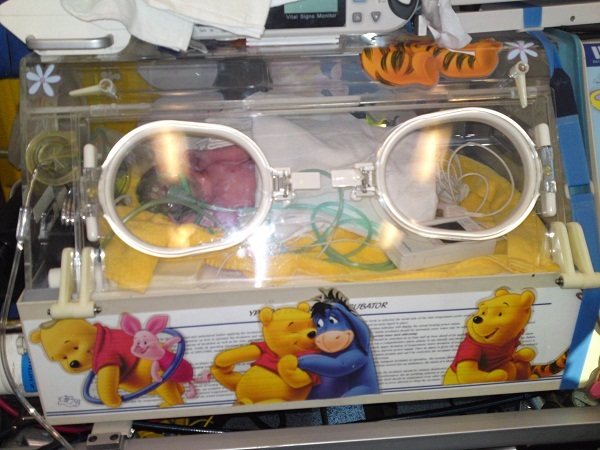 Illustrated outside and inside in Minnie and Mickey Mouse cartoon indented to bring a smile to young people’s faces and keep their minds off its serious purpose. 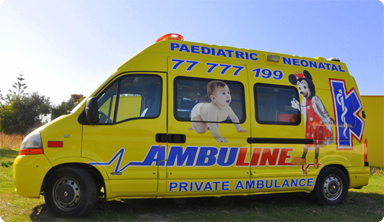 Loaded with LCD TV screen and a DVD player, its young passengers can watch their favourite cartoon movie, making an ambulance journey less stressful and fun. 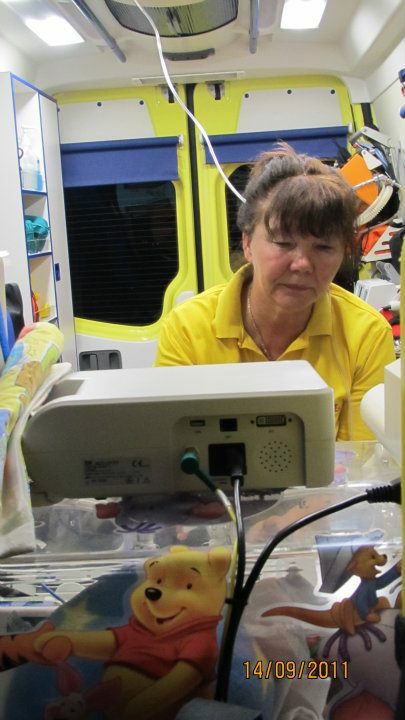 Colourful fairytale books, stimulating games and big Minnie and Mickey Mouse soft toys surround the child, making the ambulance journey comfortable and interesting away from any pain and fear. 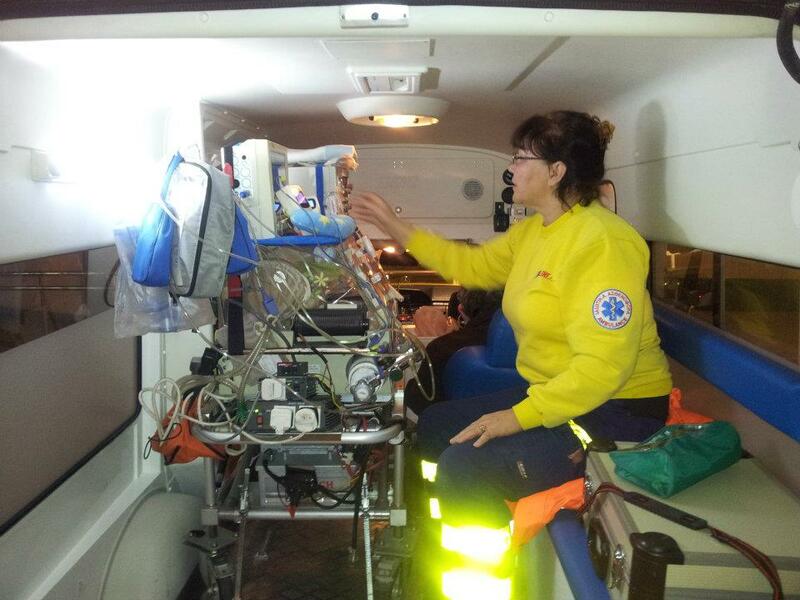 We at AMBULINE are excited to be able to offer quality and specialized care in this one-of-a-kind ambulance. 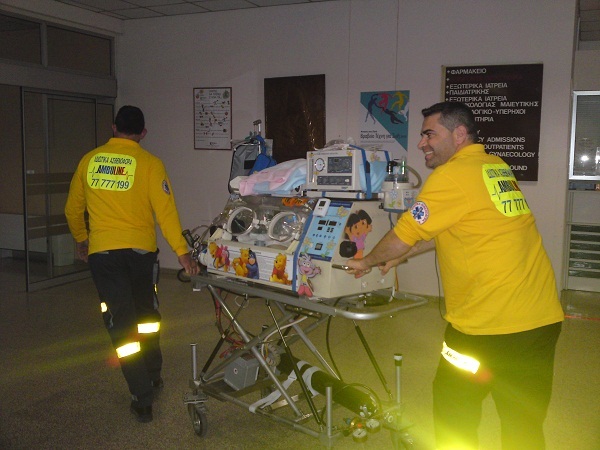 We are proud of offering to Cyprus’ citizens the first and only dedicated emergency transfer service in Cyprus for premature babies and seriously ill children.